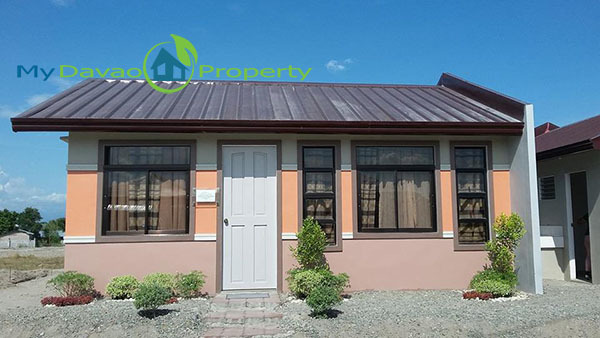 Deca Homes Talomo is another project of 8990 Housing Development Corporation. It is located in Barangay Talomo, Davao City. Deca Homes Talomo is a hot property since it offers affordable housing.